In November last year Trevor Mallard made the decision to modify Parliament’s opening prayer to be more inclusive. The NZARH applauded this decision, although we believe it could have gone further to be inclusive of over 40% of New Zealanders who are not religious. 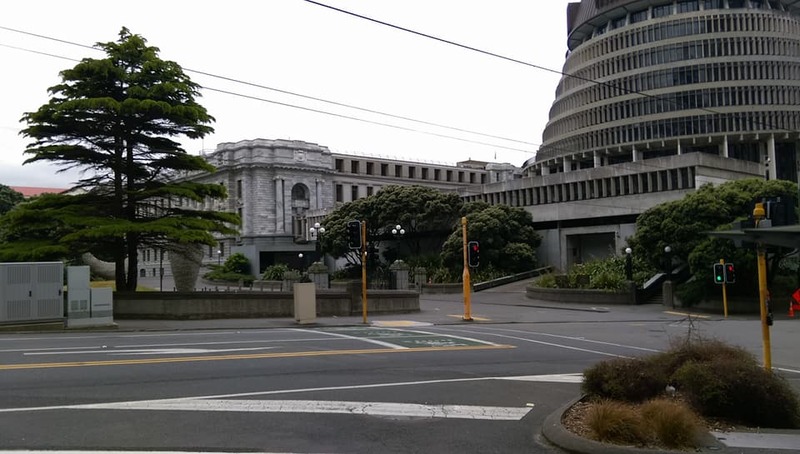 It has been reported that the Celebration Church of Wellington will conduct a protest against this decision tomorrow on the opening day of Parliament. As an association which supports free speech and freedom of belief we welcome them expressing their view. At the same time we also condemn their presumption of special rights. We are all too familiar with the privileged place Christianity has held even in the face of the Human Rights Act. Many New Zealand state primary schools still indoctrinate vulnerable youth with Bible stories without the permission or knowledge of parents. Religious organisations such as Celebration Church receive tax exempt status simply for promoting religion. New Zealand is a secular country. Everyone should be treated equally and have freedom of belief. Parliament set the right example by honouring the Human Rights Act in changing the prayer to be less sectarian and more inclusive, and thus affording a greater freedom of belief. Christian Fundamentalists who seek to maintain their special treatment are on notice; their privilege is at an end. No longer will society permit them to dictate morals. No longer will we blindly accept demands for us to observe customs we do not believe. We do not seek to prevent Christians following their faith, but we will not stand by quietly while vocal minorities who do not value freedom of belief insist on maintaining unearned privilege while forcing those of different faiths to observe Christian prayer.